Corven Electronics, LLC offers Sales Management Solutions for Electronic Component Manufacturers looking to grow their sales and marketing efforts in the Americas. Corven perform the role of a VP of Sales office. Business Development, Sales Rep and Distribution Management. Opportunity tracking, application support, quoting, samples, order management. 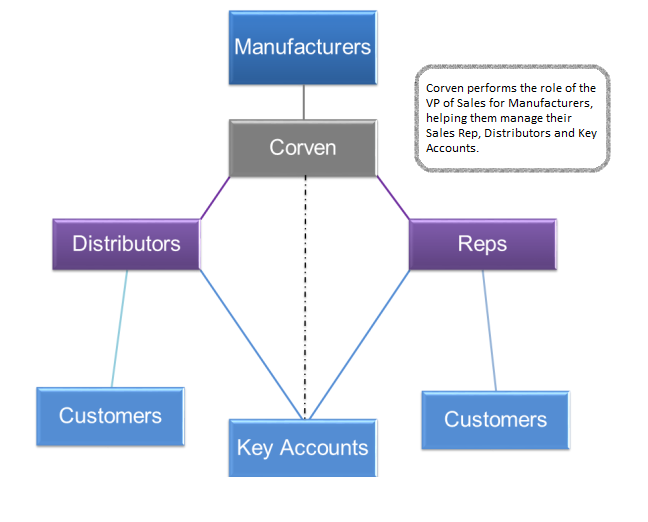 Corven can help your company select and manage Representatives and Distributors. Management of Multinational and VIP accounts. 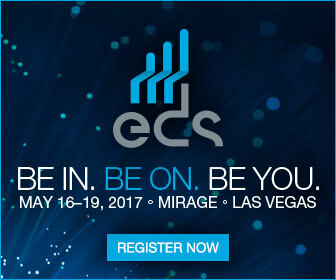 Corven Electronics, LLC was born from the idea that Electronic Components Manufacturers could “share” Corven’s highly skilled, technical and experienced Sales Team with other non-competing Manufacturers. VAOPTO is a 100% USA citizen owned leading manufacturer in LED industry and a pure vertically-integrated LED company, specializing in R&D, manufacturing, and wholesale of LED chips, LED packages, LED light engines, and LED full luminaries. Jianghai is the largest manufacturer of Electrolytic Capacitors in China and is listed within the Top 10 manufacturers worldwide..